When the cold winds blow, you need to take some extra steps to protect yourself. While your puffy parka will keep your body warm and toasty, it won’t protect your skin and hair from winter’s harsh effects. We already provided some tips on winter skincare, now we’ve got some advice on caring for your lovely locks when the temps drop. The lower temperatures and lack of humidity have a drying effect on your hair. Make sure to supercharge your moisturizing routine by choosing shampoos and conditioners that offer that extra hydration boost. When used together, Satinique™ Smooth Moisture shampoos and conditioners restore vital moisture to your hair after just one use. The collection is blended with kukui seed oil and provitamin B5, which help your hair retain moisture and hydration. Those dry environments also make your hair prone to frizz. Try adding a balm to your haircare regimen, such as Satinique™ Straightening Balm. 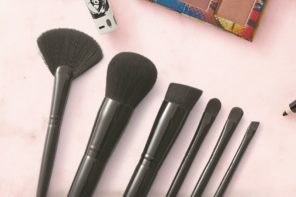 Apply a few pumps to damp, towel-dried hair then dry and style. When used in combination with Satinique™ Smooth Moisture shampoos and conditioners, the straightening balm will smooth and tame your hair against frizz and flyaways for up to 24 hours. Another strategy is to apply a small amount of hair serum oil to the ends of your hair a few times a week, such as Satinique™ Hair Oil Serum. It will add shine and leaves your hair feeling moisturized and nourished while controlling frizz and flyaways. Speaking of flyaways, static is a constant enemy in the winter and your hair is one of its favorite victims. Your extra moisturizing tactics will help here, but you can also keep a few static sheets in your bag for emergency situations. They make some especially for hair, or you can and use some unscented dryer sheets for the same purpose. A quick, light swipe and static is no more. Sometimes staying warm literally cramps your style – we’re talking about hat head. One defense against this winter woe is to ensure your hair is completely dry and cool before donning your winter gear. This will help maintain the style. As soon as you can after arriving at your destination, lose the hat, bend over and give your hair a good fluff while it’s upside down to bring back its intended style. Cold weather and a lack of humidity can exacerbate already damaged hair, making split ends even worse. Fight back with targeted treatments. 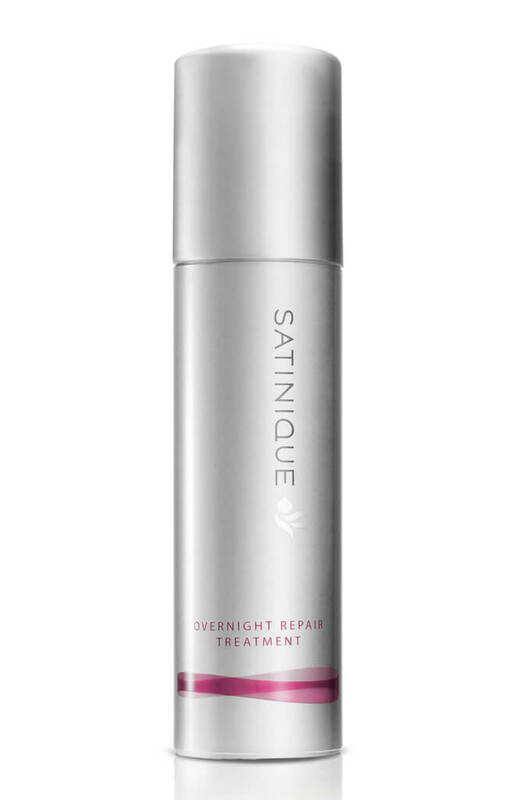 Satinique™ Overnight Repair Treatment works to mend 100 percent of your spit ends while you sleep. A bonus for those with color treated hair: It works without fading your color. The treatment features the patented Enerjuve™ Complex, which penetrates the hair follicle, selectively binding to damaged strands and rebuilding weak spots. Learn more about the Satinique hair care collection at Amway.com. And click the links below to arm yourself against winter’s hair woes!